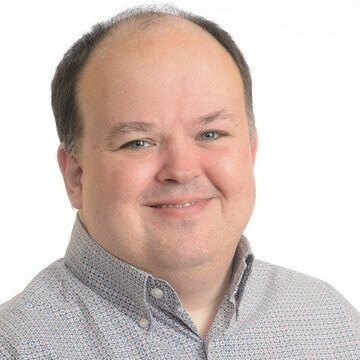 Speaking on behalf of the Neo4j team, I am excited to announce that Matt Casters has joined Neo4j, Inc. Matt has a sterling reputation in the open source community for his work in leading the Kettle project. Matt and I also worked together at Pentaho, so I was more than happy to sit down and interview him when he recently joined the team. For readers who don’t know you, could you give us a little background? 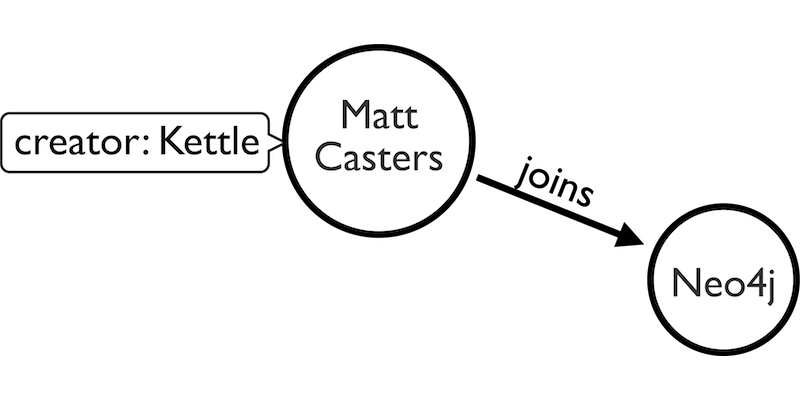 Matt Casters: Sure. I’m originally from Flanders, Belgium. I come from a background of system management and databases, originally working as an Oracle DBA. After that, I got into data integration and started work on Kettle. The Kettle project was open sourced in 2005, and shortly thereafter joined the Pentaho project. In 2015, Hitachi Data Systems bought Pentaho, and I transitioned a lot of the Kettle development work to the HDS team, which allowed me to pursue other projects. What is Kettle? Does it connect to Neo4j? Matt: Kettle – a.k.a. Pentaho Data Integration – is an ETL [Extract, Transform, Load] engine that also connects to other applications that allow the user to define data integration jobs and other data transformations. For Neo4j developers, you can load your RDBMS or other NoSQL data into a graph database for further connected data analysis – or you can read data from your Neo4j instance via Kettle and then send that data to relational reporting and data visualization tools like Tableau. There’s a lot of other possibilities too between Neo4j and Kettle, including workflow management, data lineage, central metadata, MDM, data quality and more. Right now you can download Neo4j plugins from the Pentaho marketplace (just search for “Neo4j”) with more plugins and integrations to follow soon. What made you want to join the Neo4j team? Matt: Neo4j is quite successful, and I’ve known it for quite a while. It is a nice team of people and very open source minded. I think my new position at Neo4j will give me a real opportunity to make a difference. The Neo4j team has lots of expertise, so I think it’s a big win-win. I’m excited to continue to work with the Kettle community out there and now the Neo4j community as well. And what will you be doing in your new role at Neo4j? 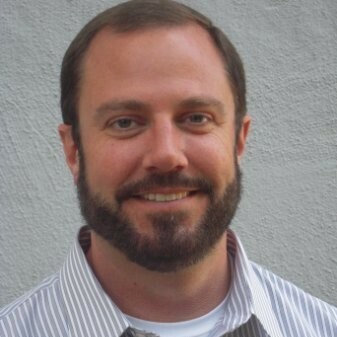 Matt: As the Chief Solutions Architect, I’ll be building a solutions integration architecture for Neo4j. My role will be part of the Neo4j Solutions team. Ultimately, by using Kettle, we want to accelerate deployment by streamlining integration and make best practices more easily repeatable across different Neo4j projects. That’s a broad goal, but I think a few incarnations of that include rounding out the Graph Platform, creating more data integration choices for Neo4j, and streamlining the data import process so that customers can widen their graph analysis with less effort. What are you most excited about joining the Neo4j team? Matt: I think I’m most excited for the growth potential of the technology. For instance, we can do incredible things with the graph engine. It’s not just like any database out there; it’s very different. Integrating the world of Kettle with Neo4j will be a killer combination. How can Neo4j community members get to know you better? Matt: Online, I blog at http://www.ibridge.be/, and I’m also on GitHub and LinkedIn. Follow me on Twitter (@mattcasters) to see which events I’ll be attending or speaking at next. I’m looking forward to being a part of the Neo4j community! Great stuff! So happy to see this and excited about the new opportunities Matt will bring to neo4j. I wish you much success!